is a proud papa. The legendary producer took to social media to share that his daughter was accepted to USC, legally. You may recall the whole that got some TV stars arrested. 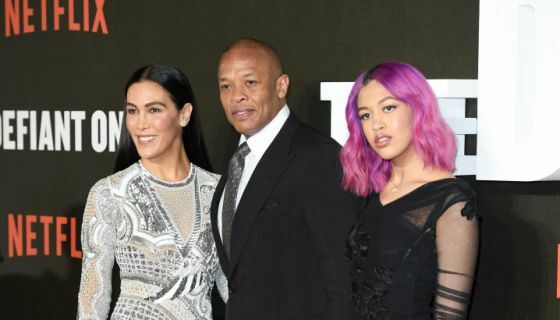 Well, Dr. Dre isn’t one of those cheating parents, and he made sure to say so. And yes, and launched the USC Jimmy Iovine and Andre Young Academy while Dre spoke at one of the school’s graduations. You mad?